So what is sleep hygiene? Sleep hygiene is a variety of different practices that are necessary to have normal, quality nighttime sleep and full daytime alertness. What does healthy sleep pattern look like? 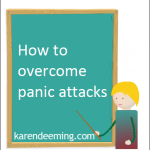 If after reading these CBT insomnia tips you are still struggling to sleep and are feeling overwhelmed with distractions and negative thoughts because of this, don’t panic or give up just yet. Wake up each morning by developing a positive mindset of abundance. 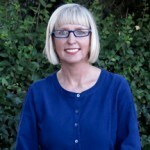 Firstly, adopt a positive affirmation statement in the present tense such as “I’m happy and grateful that I have a pleasant, uninterrupted night’s sleep this evening and that I wake up feeling totally refreshed,” repeat this at least 40 times each evening just before going to sleep, for at least a four week period. Then, grab or take a photo of yourself following a good night’s sleep and look at this during each affirmation. The results have often been astounding. Having said that though, most of these clients have undertaken a few CBT insomnia or mindfulness sessions with me, before adopting the above exercise in order to achieve their goals. 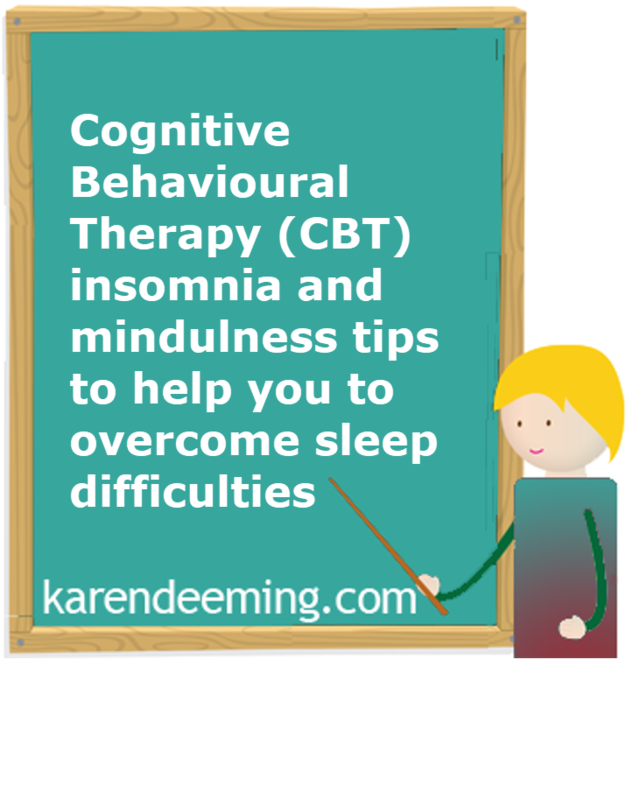 Counselling, CBT, psychotherapy sessions or a personal development or mindfulness course can also help you to overcome sleep issues or insomnia. According to Oxford University Mindfulness Professors, thousands of peer-reviewed scientific papers prove that mindfulness and CBT techniques enhances mental and physical wellbeing, and that it helps us to overcome sleepless nights and insomnia. So if you want to reduce anxiety, stress, depression, exhaustion, sleepiness and insomnia they all decrease with regular sessions of mindfulness and CBT exercises and meditations. Mindfulness can also help you to improve your reaction times at home and at work. Another benefit of CBT insomnia and mindfulness tools are that they can enhance memory retention and an increase in mental and physical stamina. Research also indicates that those of us who practice mindfulness regularly are calmer, happier, more contented and less prone to psychological distress. NIGHT NIGHT AND SWEET DREAMS EVERYONE !!!! 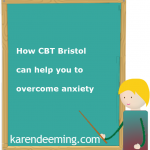 « CBT Blue Monday and how this and Mindfulness can help you….